"It had a spell put on it by an old fakir," said the sergeant-major, "a very holy man. He wanted to show that fate ruled people's lives, and that those who interfered with it did so to their sorrow." Despite Morris' warnings, Mr. White keeps the paw, and at Herbert's suggestion, wishes for £200 to pay off the mortgage. The monkey's paw twists in his hand as he makes the wish, Mr. White claims, but no money appears. Herbert, tellingly, gently makes fun of his father, saying "I don't see the money... and I bet I never shall." The next day, Herbert is killed in an accident at work, mangled by a piece of machinery. The company disavows liability and offers the Whites a payment of (you guessed it) £ 200 for their loss. Mrs. White later urges her husband to try to wish Herbert back to life. He does, but Mr. White realizes as they hear a knock on the door that Herbert, now dead and buried 10 days, is likely to be mangled and ghoulish. Mr. White uses his final wish, and when Mrs. White finally opens the door, there's no one there. This is a very short story, and Jacobs has a lot to do in very little time. How does he reveal which characters are trustworthy and reliable, and which ones may not be? Why do you think Jacobs chose a monkey's paw as the talisman? Is there symbolism attached to a monkey that isn't associated with another animal? Discuss whether the central theme of the story can be summed up: "Be careful what you wish for." This story has been compared to the works of Edgar Allan Poe. Is there a Poe work that you think this story is closely related to? What other works of fiction does The Monkey's Paw evoke? How does Jacobs use foreshadowing in The Monkey's Paw? Is it effective, building a sense of dread, or did you find it melodramatic and predictable? Are the characters consistent in their actions? Are they fully-developed characters? 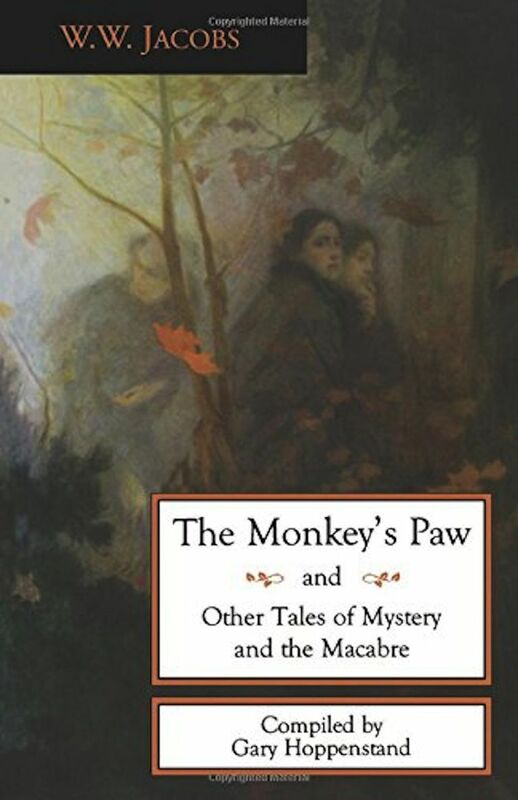 The Monkey's Paw is usually considered a work of supernatural fiction. Do you agree with this classification? Why or why not? How would this story have been different if it were set in the present day? What do you think Herbert would have looked like if Mrs. White had opened the door in time? Do you think it was really an undead Herbert who was knocking? 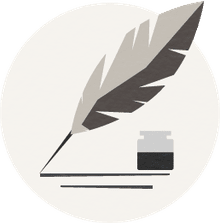 Does the story end the way you expected? Do you think the reader is supposed to believe that everything that happened was just a series of coincidences, or that there really was magic afoot? What Is Your Book Club Discussing about 'The Shack'?